Liturgical Year CThe Opening the Word Bible Study is a dynamic and exciting journey into the Sunday readings that will help you more deeply understand the Sunday readings, apply the teachings of the Word of God to your daily life, more deeply encounter Christ, and live your Catholic faith in a more powerful way. 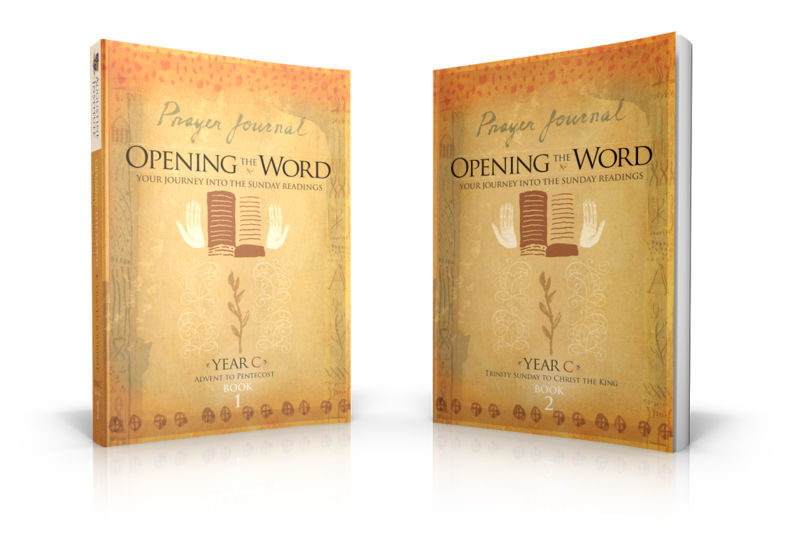 These journals are the perfect companion for anyone praying with the Sunday readings! 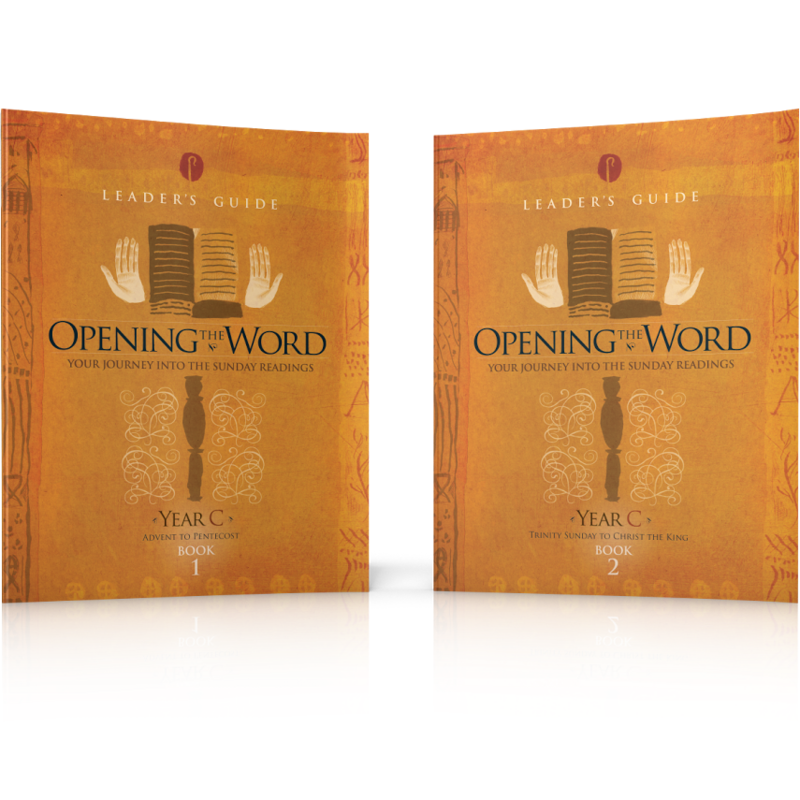 Liturgical Year CThe Opening the Word Bible Study is a dynamic and exciting journey into the Sunday readings that will help you more deeply understand the Sunday readings, apply the teachings of the Word of God to your daily life, more deeply encounter Christ, and live your Catholic faith in a more powerful way.